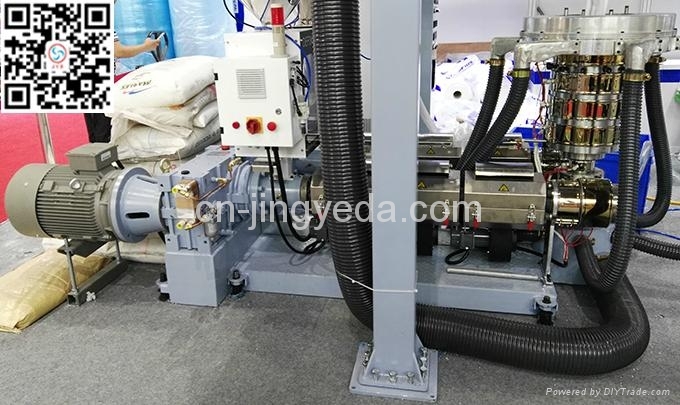 Hi Speed PE,EVA Film Blowing Machine - China - Manufacturer - 2.1. 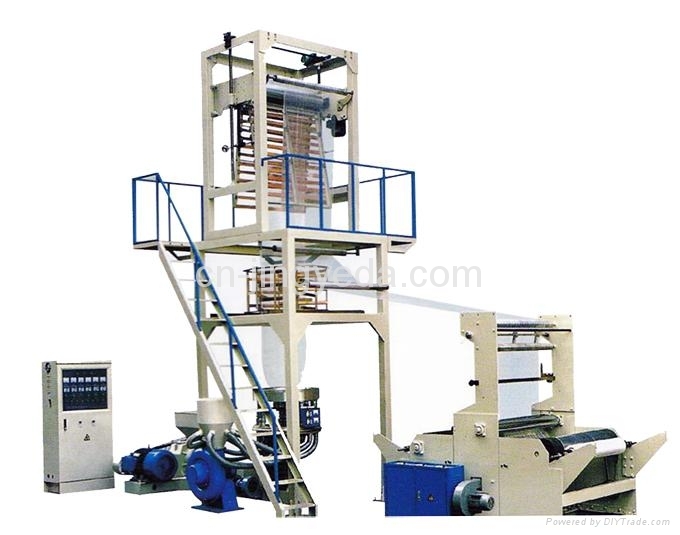 Hi Speed Film Extrusion Machine is designed for HDPE, LDPE, LLDPE and EVA film extrusion and blowing. 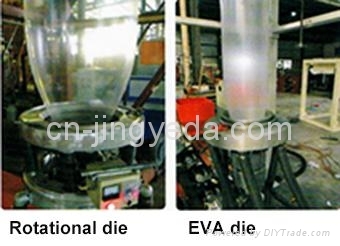 Replacing the mould, it may also produce EVA film. 1. 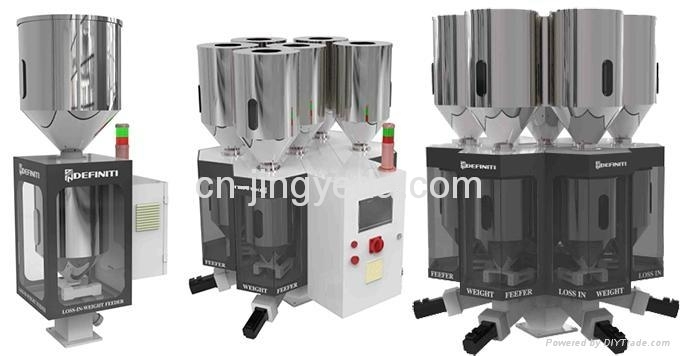 Hi speed screw and barrel is used. 2. With a bigger main motor and the ring heater is of magnetic heater. 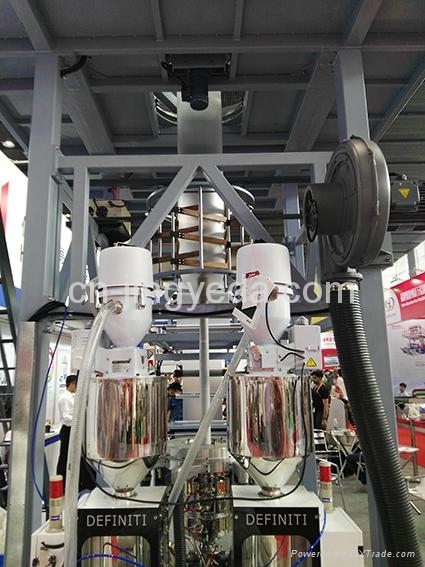 HDPE and LDPE film extrusion quantity is greatly improved. 3. Direct motor with no belt and Iris cage, rotational die and air ring and D-Line Mick Weight Control are all optional at request.